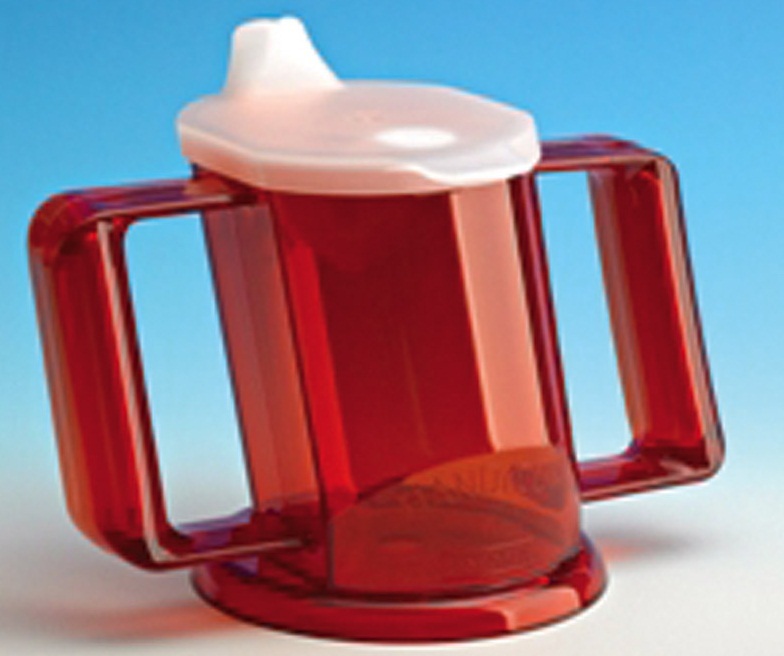 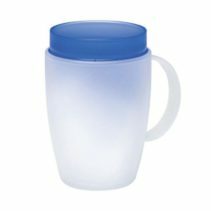 Handy Cup ® is a hard wearing yet lightweight polycarbonate mug that has been developed for people with a poor grip. 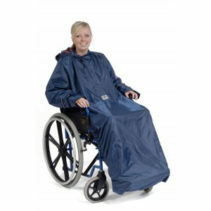 Limited neck movement, a bed patient, or a person in a wheelchair with a head-rest. 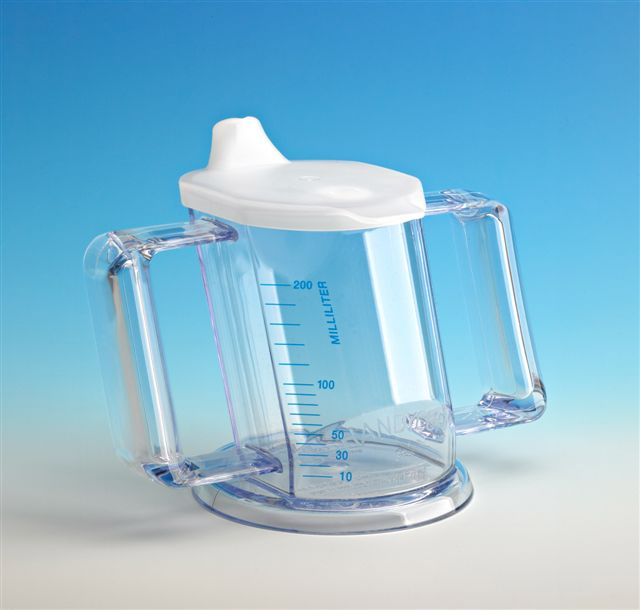 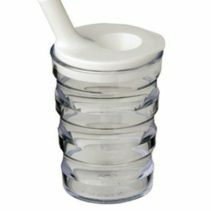 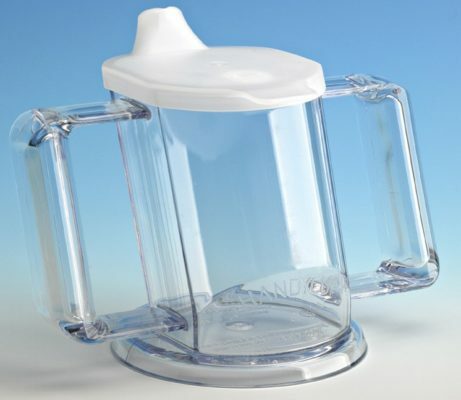 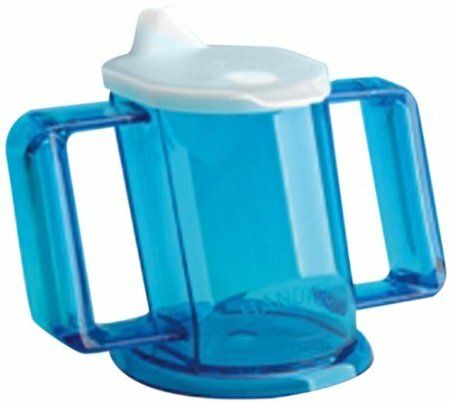 The Handy Cup has an oblique tilt built in so makes it very easy to drain the contents with little or no neck movement. 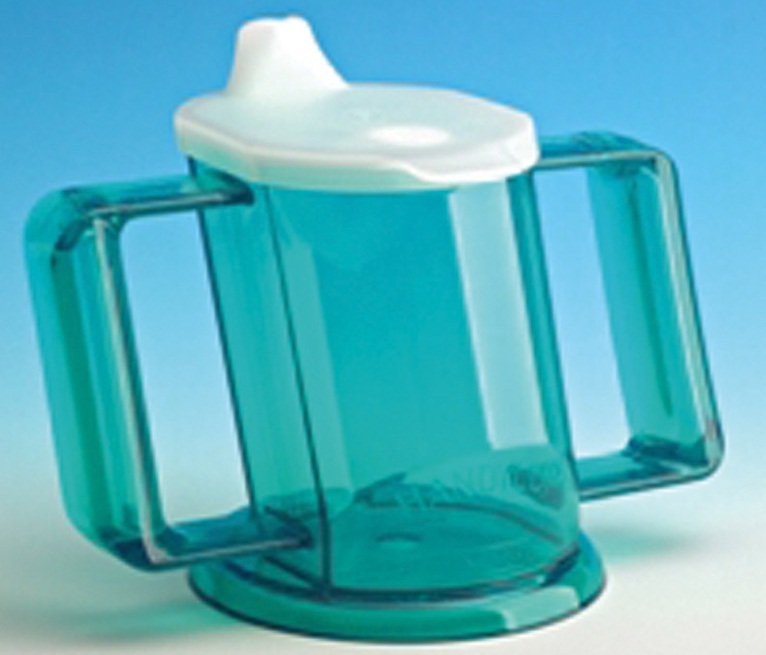 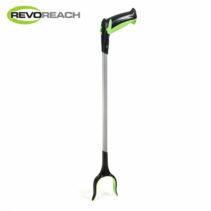 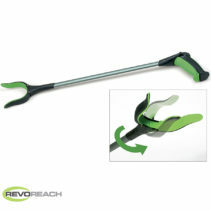 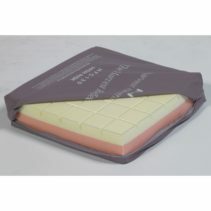 It has a wide sturdy base, ergonomic handles and a fluid control anti spill lid. Fluid flow can be controlled by a carer by simply placing a thumb or finger over the control hole in the lid. Large orders for NHS institutions, health services and care facilities of 25 cups or more can be offered at reduced rates.